The report of the president Dr. Adriana Schwartz to the board highlights the achievements and progress of Aepromo in 2016. Rate the annual balance as “positive, successful, active and very laborious”. The president remembered the painful death of Dr. José Manuel Pomar, a member of the board, who passed away last November. To issue on time in May 2016 the 6th Spanish Journal of Ozone Therapy and two additional supplements. Bilingual and online journal. 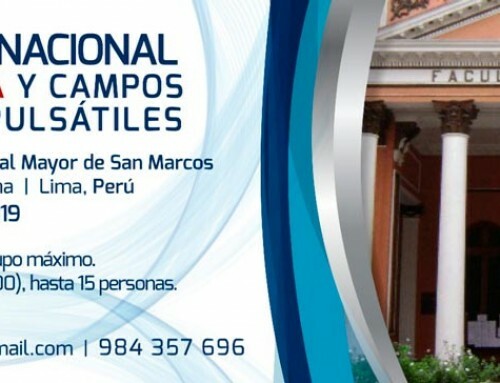 To organize 3 courses and one seminar fully booked and with waiting lists. 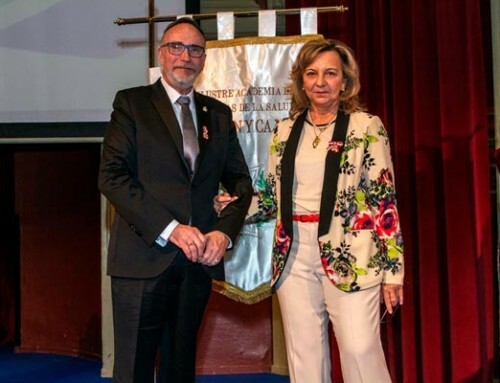 To participate in 3 international congresses, receiving the president of Aepromo, in one of them, the prize awarded by the American Academy of Ozone Therapy. To release a new website. A change that meant a huge job for the entire technical team, especially computer, design and translation. A success! Due to the increasing number of visitors is necessary to take daily telephone consultations from patients or colleagues. Being active on Facebook, has meant reaching broader health sectors and general public. 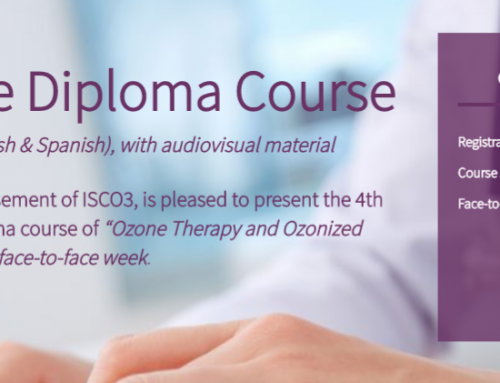 To continue the successful dissemination of the Madrid Declaration on Ozone Therapy (Isco3, 2nd ed., 2015). 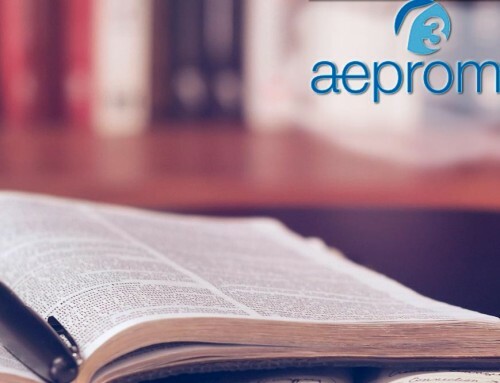 Although it is a document owned by Isco3, Aepromo is in charge of its promotion and sale. The Declaration can be obtained and read online in nine languages. The organization of the international congress of Aepromo 2-3 June 2017 at the Universidad Complutense de Madrid and 2 pre-congress courses is very advanced. The president’s full report can be read at the “members area” of ​​the Aepromo website.